GET FLY, STAY COMFY! 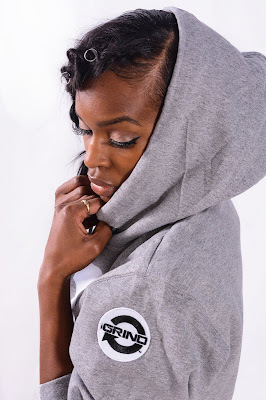 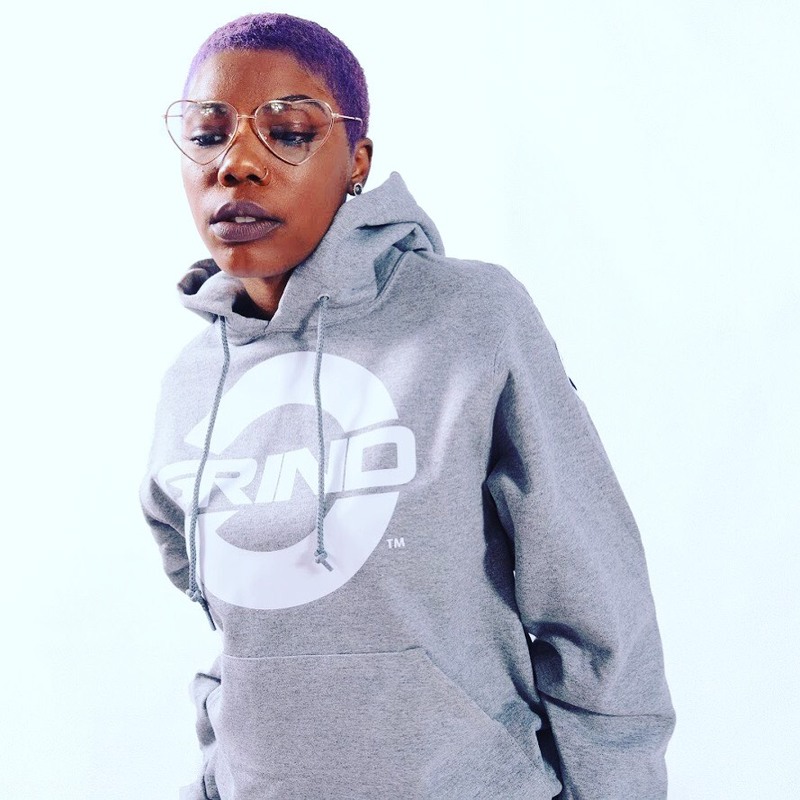 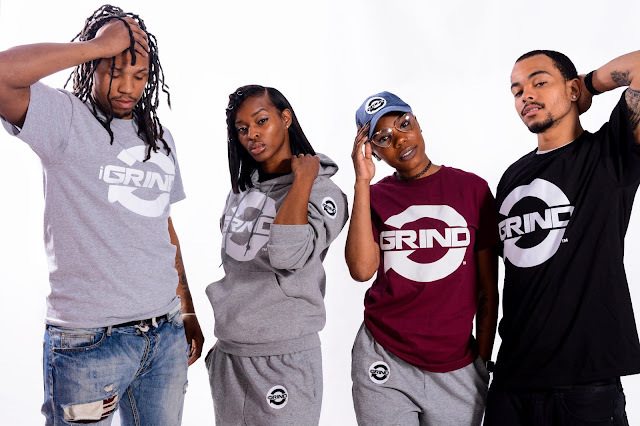 iGRIND GEAR IS A PERFECT GIFT! 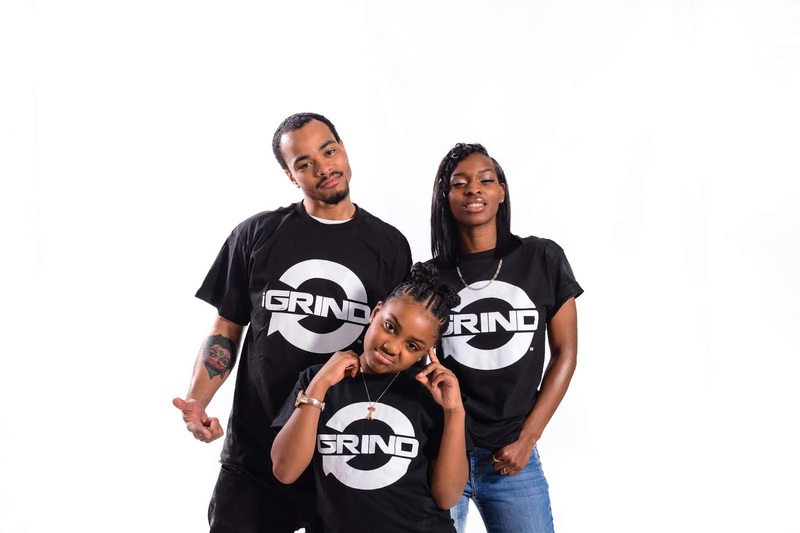 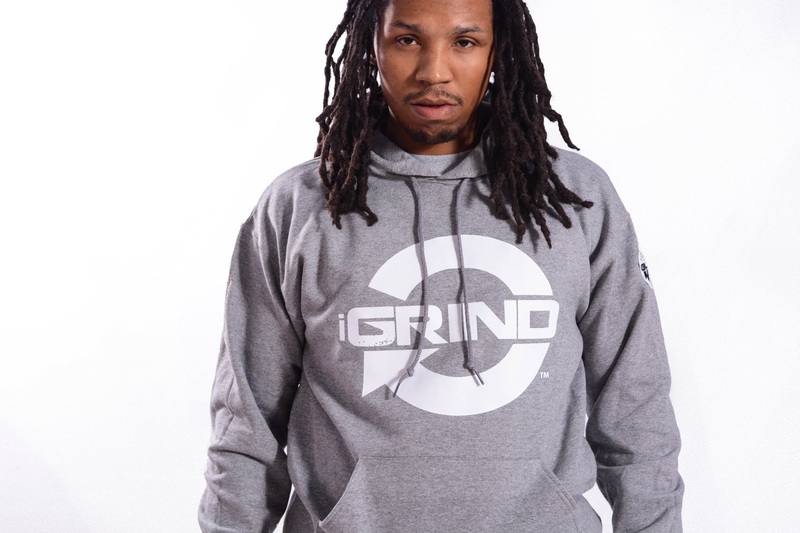 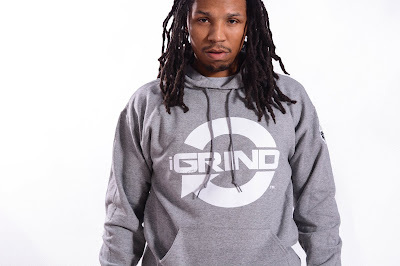 GET YOUR FAVORITE GRINDER SOME iGRIND GEAR!!! #NewListen Bye Dad (@BuyFather) - "Sunday Night Cartoons"